Whether it’s for business or for pleasure, the team at Events at The Tradies loves planning events and are passionate about making functions of any kind and size effortless, enjoyable, and ultimately successful. 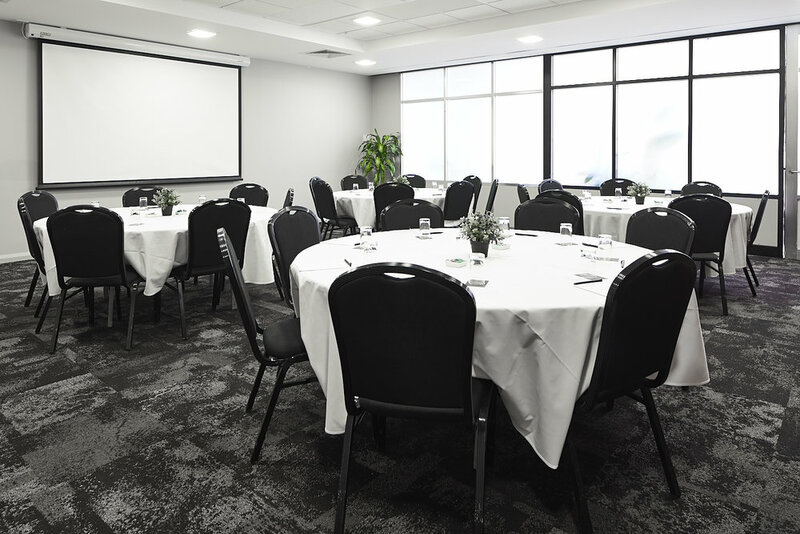 The Dickson Tradies, a licensed community club, offers state-of-the-art gaming facilities, a restaurant and cafe, spacious lounges, and multiple bars including The Canberra Wine House; everything you need right at your doorstep. All guests receive complimentary membership to the club to take advantage of all the member benefits on offer.